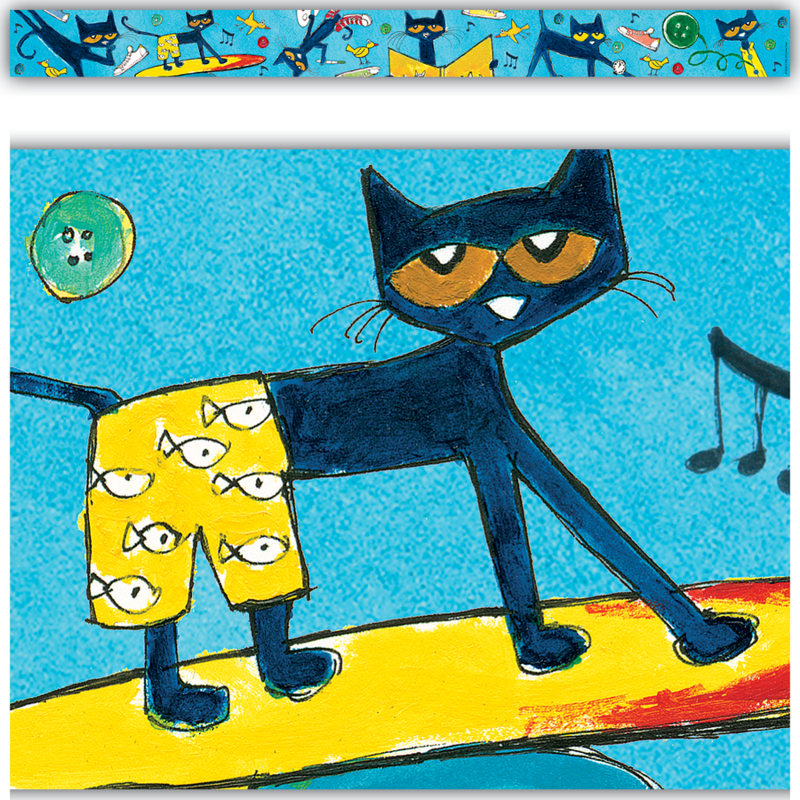 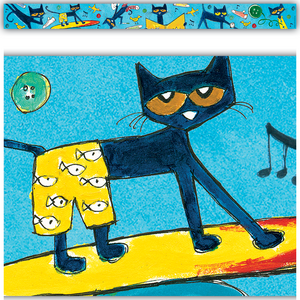 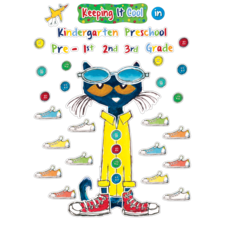 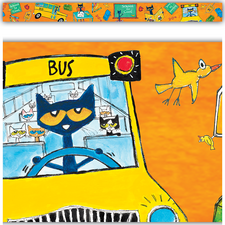 Adorn bulletin boards, walls, windows, and more with this groovy Pete the Cat border! 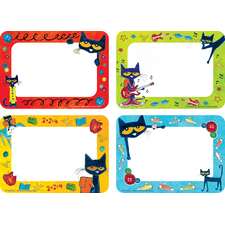 Includes 12 borders (3" x 35"). 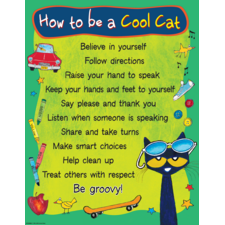 I will use again and again.